The Africa Water Week (AWW) is convened by the African Ministers Council on Water (AMCOW) in conjunction with the African Union Commission and organized with other development partners. It represents a political commitment at the highest level with over 1000 participants from governments, regional institutions, international partners, the private sector, the scientific community, civil society and the media from all over the world, and in particular Africa, meeting to discuss and collectively seek solutions to African's water resources, and sanitation challenges. It is now held biennially in keeping with the decision of the AMCOW to institutionalize AWW in order to build momentum on achieving the Sustainable Development Goals (SDGs) related to water security and sanitation by 2030, and the 2025 Africa Water Vision as well as crystallizing the way to actualizing African's Agenda 2063. This session will discuss on how investment in water infrastructure in Africa can integrate a nexus perspective, successfully directing benefits and balancing trade-offs across water, energy and food, without compromising ecosystem services for sustainability. Present and discuss ICA study on nexus trade-offs and strategies, and how it can be used to guide infrastructure investment approaches in Africa. Share knowledge and information on successful and failed multi-sectoral investment approaches. Contribute to and inform development of strategies for financial institutions to invest in multi-sectoral water infrastructure. Advise and discuss with River Basin Organizations on how infrastructure planning and investment portfolios can be adapted towards multi-sectoral approaches, and what tools such as assessments can be helpful to that end. 14:40 - 15:10 - Panel discussion: How can investments in water infrastructure integrate multi-sector needs and balance trade-offs across the water, energy and food sectors without compromising ecosystem services for sustainability? 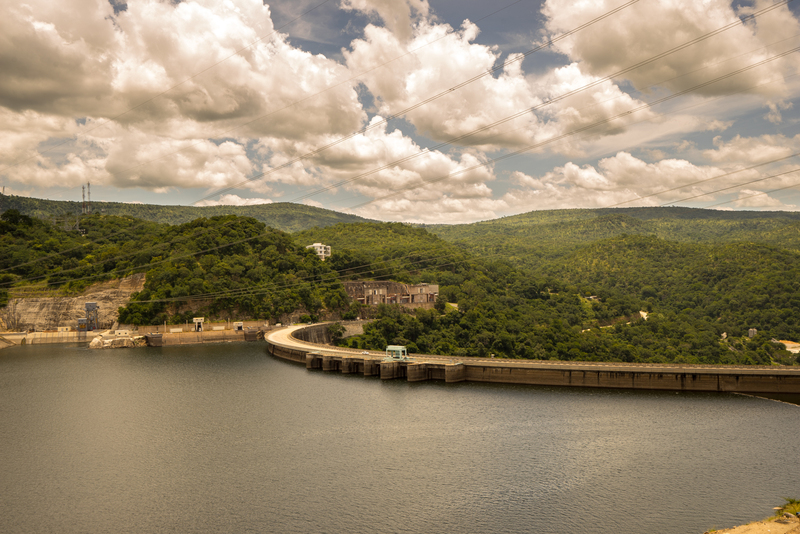 There are numerous opportunities in African basins for nexus strategies to be integrated into developing infrastructure, based on understanding the interdependencies between water-energy-food systems. 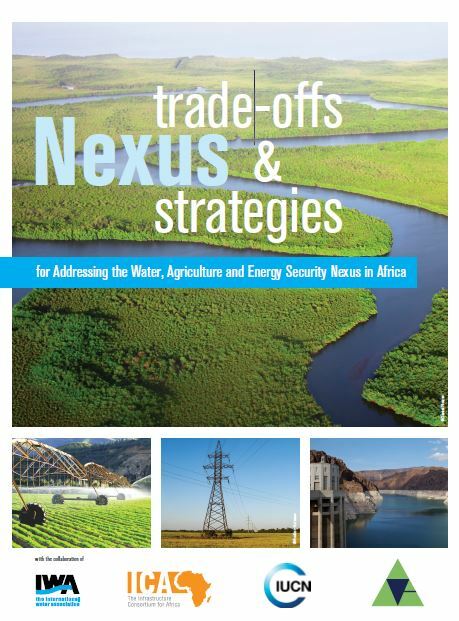 An ICA study on nexus trade-offs and strategies addressing water, agriculture and energy security nexus in Africa provides an overview of regional challenges and opportunities for multipurpose (water) infrastructure. As many major basins with on-going infrastructure development are transboundary, planned applications of participatory nexus assessment will also bring insight into benefits of inter sectoral coordination. The event will be an opportunity to discuss where investments can be focused and how it can lead to the development of an investment portfolio for nexus infrastructure (multi scale, natural, built) and sharing of benefits across sectors and between stakeholders. 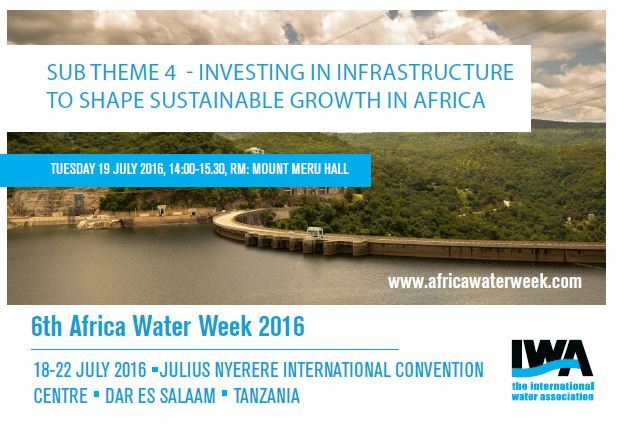 Africa Water Week promotional material can be downloaded here. Click below.